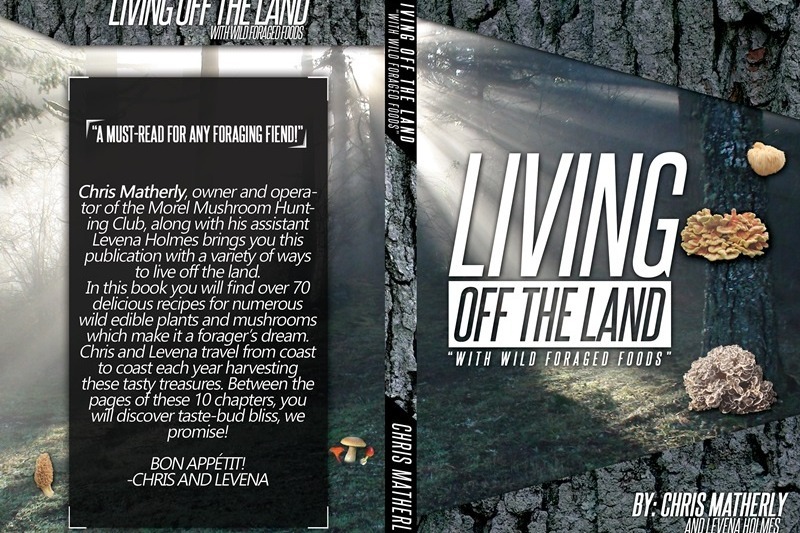 Since I self-publish, it is a very expensive upfront cost. 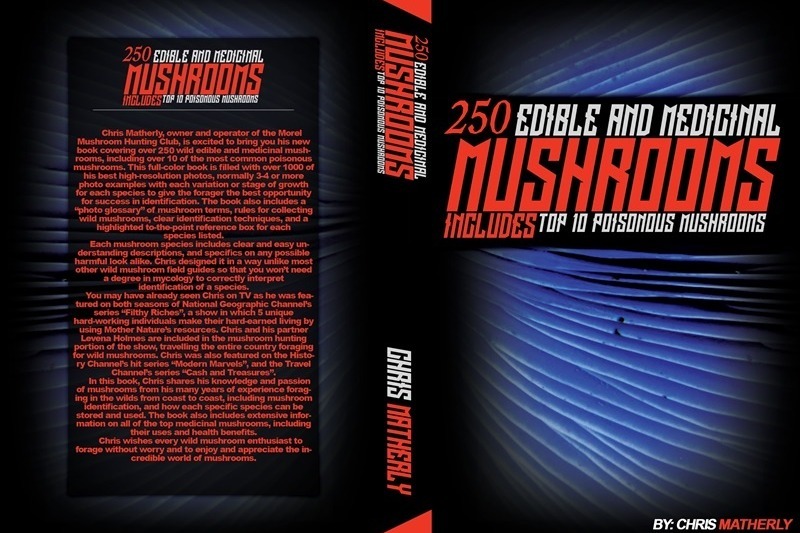 I have a new cookbook, a wild edible and medicinal plant book including over 125 species with recipes, a morel mushroom burnsite book, a top 25 wild edible mushrooms for newbies book, and a few others. Any donation of $100 or more will get you one free registration to any spring morel mushroom foray! Be sure to email me at chrismathe@aol.com to request a specific foray that you would like to attend! 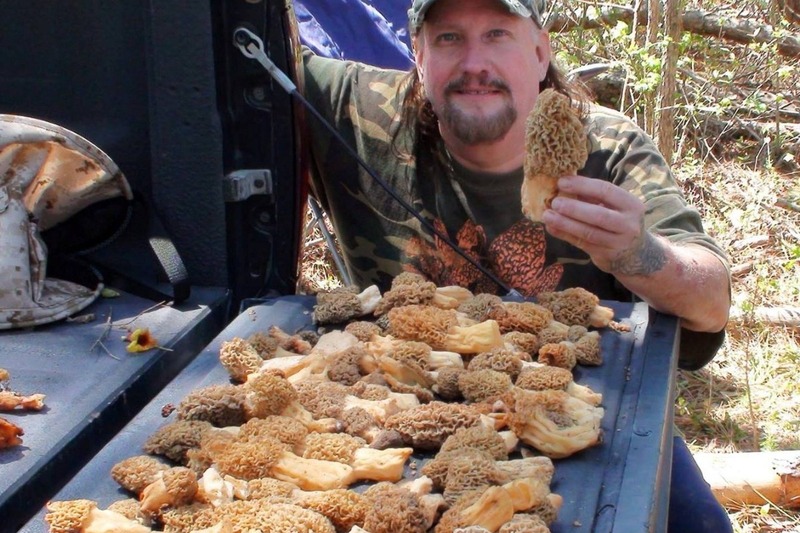 Any donation of $20 or more will get you a free one-year membership to the Morel Mushroom Hunting Club! Be sure to email me at chrismathe@aol.com to get your membership!